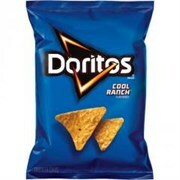 Чипсы Doritos Cool Ranch 49 гр. Чипсы Doritos Spicy Sweet Chili 28 гр. 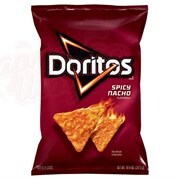 Чипсы Doritos Spicy Nacho 28 гр.